Welcome to The Classic Movie Marathon Link Party #11. From now on, I'm going to be joining Elaine Hodges of Classic Movie Treasures as a regular co-host. Feel free to jump in and share your articles about anything and everything classic-movie related. 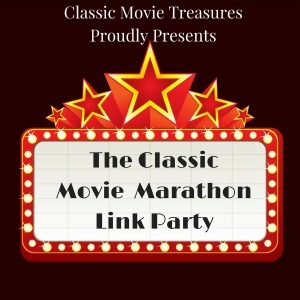 Welcome to The Classic Movie Marathon Link Party #11! We are happy to announce that Amanda has agreed to join us as a permanent co-host for the link party. Please let your classic movie blogger friends about this link party. It is a great free way to get exposure for your blog. – Show some love to your host and guest-hosts simply by following them on social media and leaving a comment so they can follow you back. It is not required but would be nice. Scroll down past the other entries and click on the "add your link" button.It will take you to a new screen. Enter the link to your blog post (not your homepage) in the first box and if you just click in the second box it will pull in the title of your post and the pictures on that post. You can edit the title and change the picture that defaulted in.Add your email address. Classic Movie Treasures list of the greatest films of 1933 includes 42nd Street. 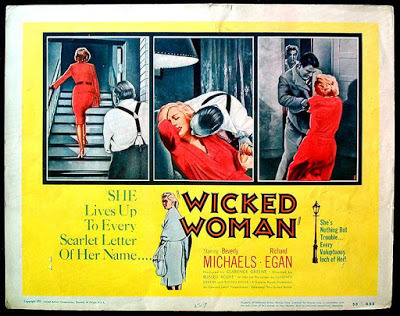 Classic Movie Treasures list the TCM highlights for the week of June 4. 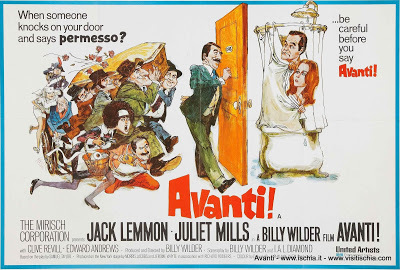 Avanti! (1972) is "romantic, caustic, satirical, screwball, and a travelogue" writes Caftan Woman. 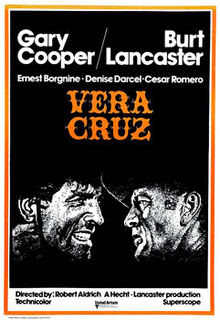 Thoughts All Sorts reviews the "super Western" Vera Cruz (1954). 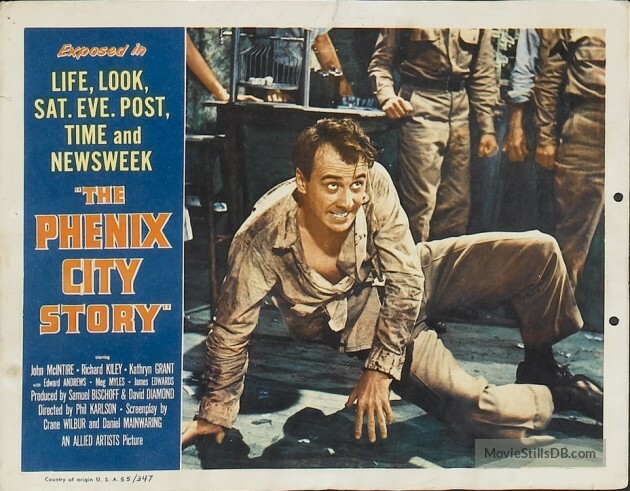 My latest addition to the film noir files is The Phenix City Story (1955), a fascinating true crime noir that deal with real events in a small Alabama Town. 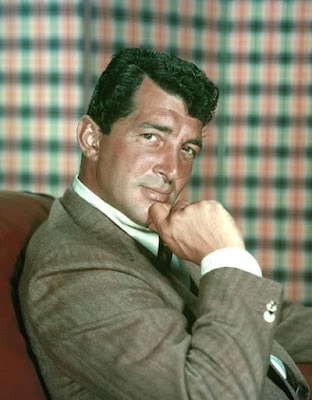 John V's Eclectic Avenue celebrates Dean Martin's centenary with a review of one of his finest films, Some Came Running (1958). 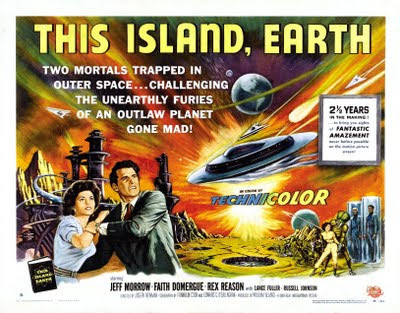 We've got two articles from Classic Movie Man starting with a review of the fifties sci-fi film, This Island, Earth (1955). 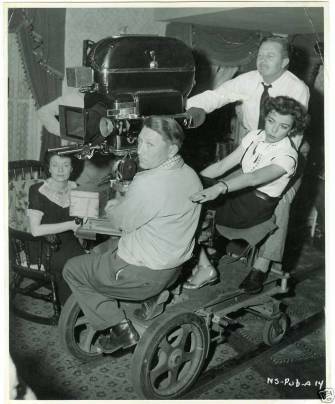 Classic Movie Man gives us 10 fascinating facts about actor and director Ida Lupino. D.O.A. 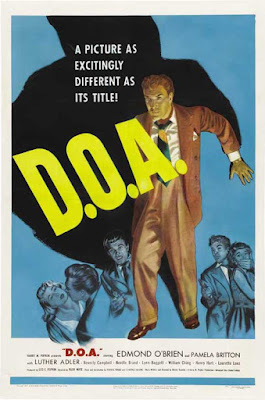 (1950) has one of the most sensational opening scenes in noir writes I Found It at the Movies. 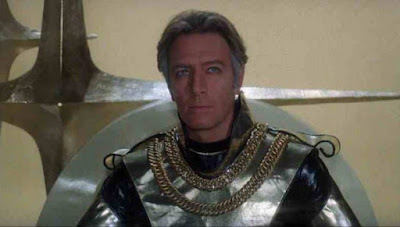 The Star Wars ripoff Starcrash (1978) is a silly guily pleasure movie writes Realweegiemidget Reviews. 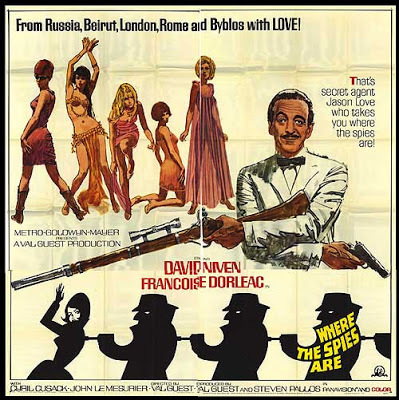 We've got four reviews from Unknown Hollywood starting with Where the Spies Are (1966), which features David Niven playing a doctor turned M16 agent. 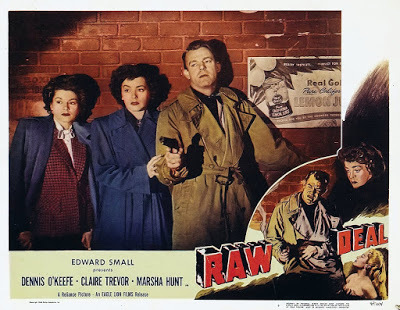 Claire Trevor helps squeeze Dennis O'Keefe break out of the big house in the noir Raw Deal (1948). 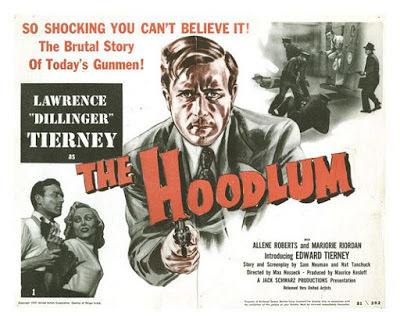 Lawrence Tierney gives a great performance as a psychopathic killer in The Hoodlum (1951).